What types of construction jobs are there? 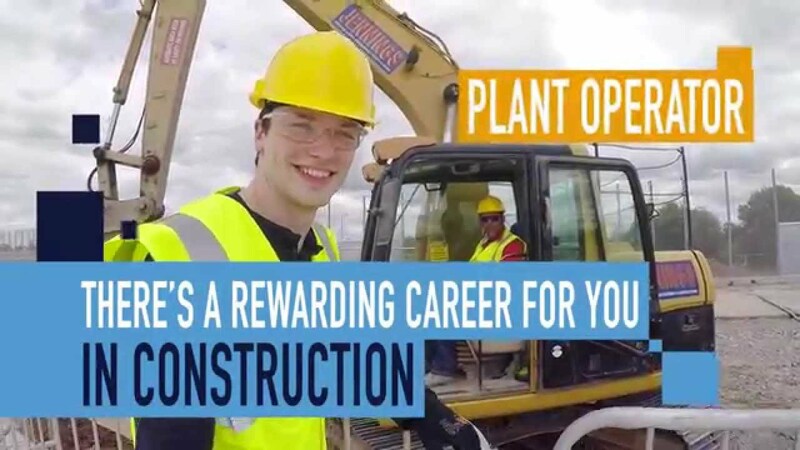 Construction jobs involve more than just what you see on a building site. The industry requires a wide array of people with different skills and there is a huge range of career options available. For a comprehensive list of construction industry jobs visit the Go Construct website via the link below. Use the link below to register with us and we'll let you know when suitable opportunities are available.